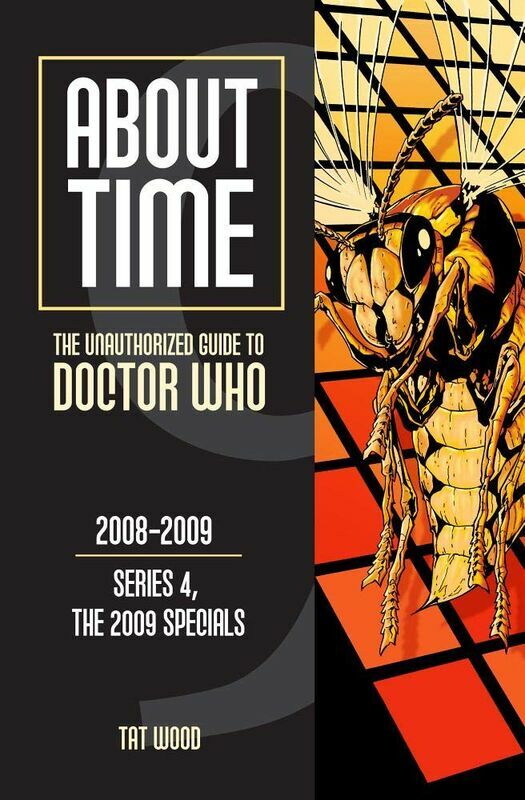 Note: Sequel to the previous About Time volumes, providing an in-depth dissection of a particular era of Doctor Who. This volume covers Series 4 of the new series, broadcast in 2008, plus the 2009 specials. Despite the late April launch date, copies started appearing in some retailers from mid-March onwards.